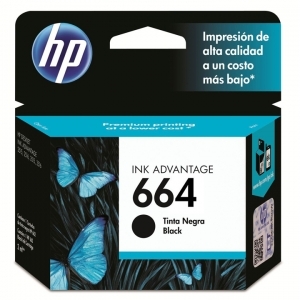 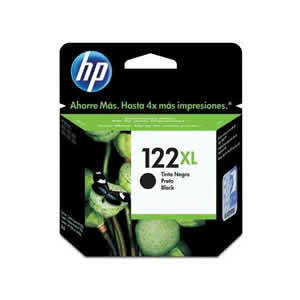 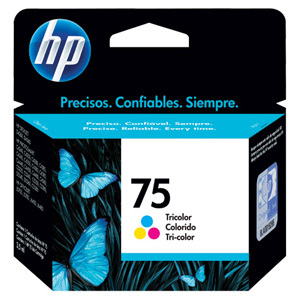 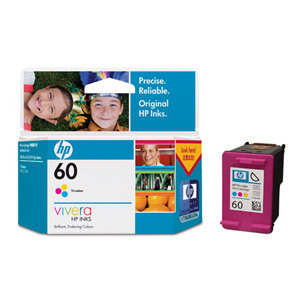 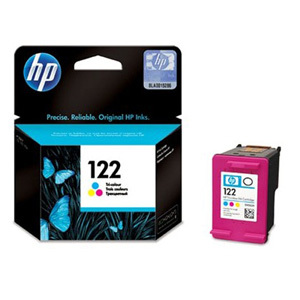 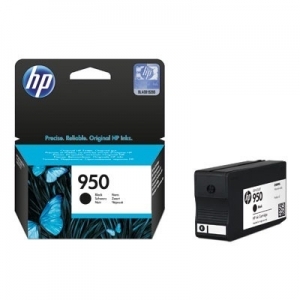 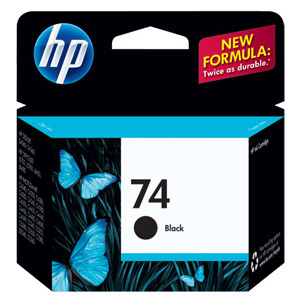 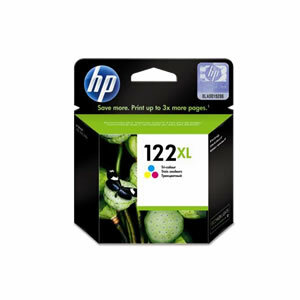 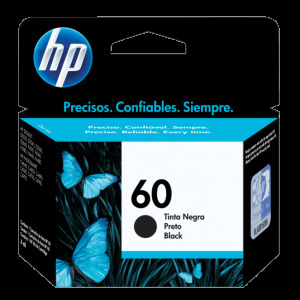 Cartridge Hp N°664 F6V29AL Black 120 Pág. 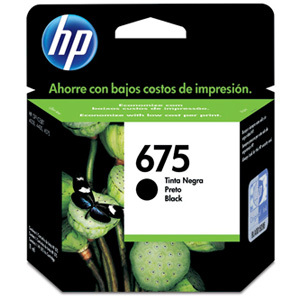 Cartridge Hp N°664 F6V28AL Tricolor 100 Pág. 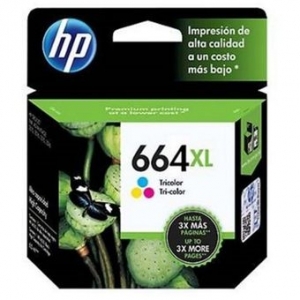 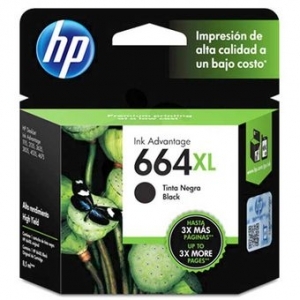 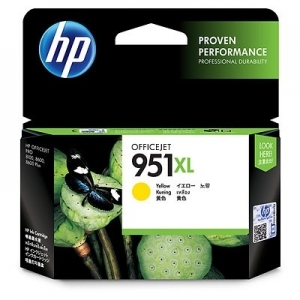 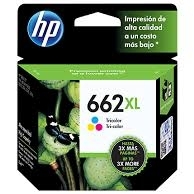 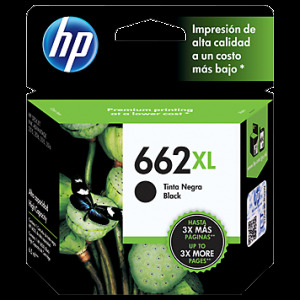 Cartridge Hp N°664XL F6V31AL Black 480 Pág. 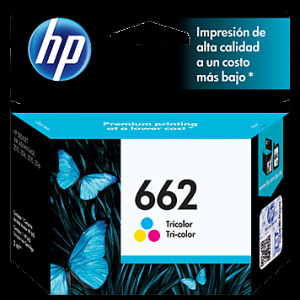 Cartridge Hp N°664XL F6V30AL Tricolor 330 Pág.